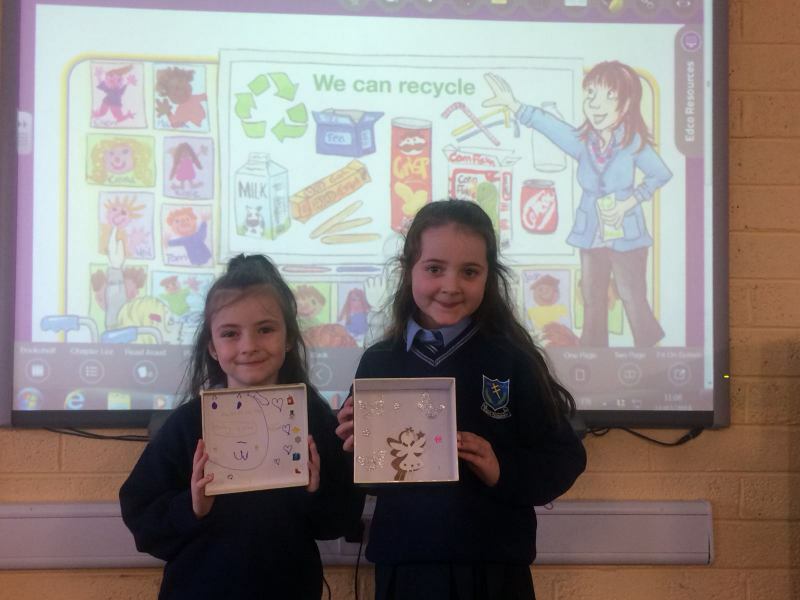 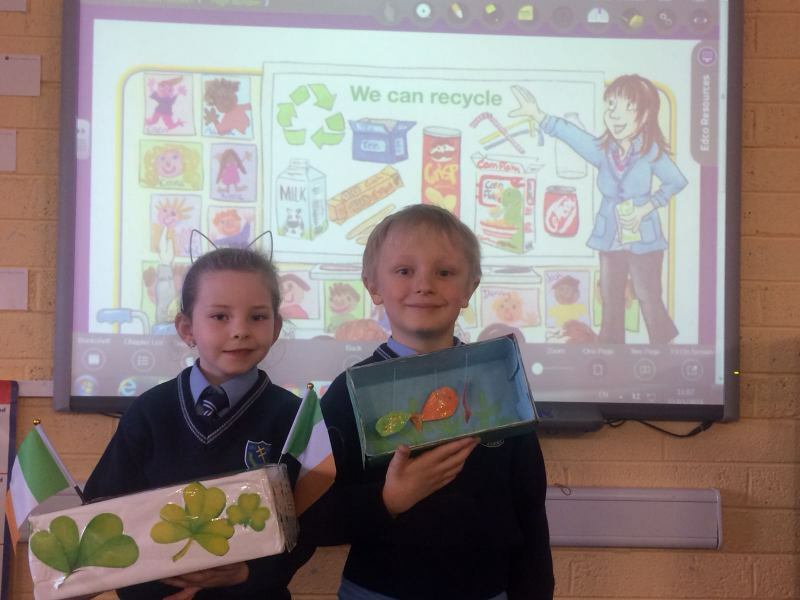 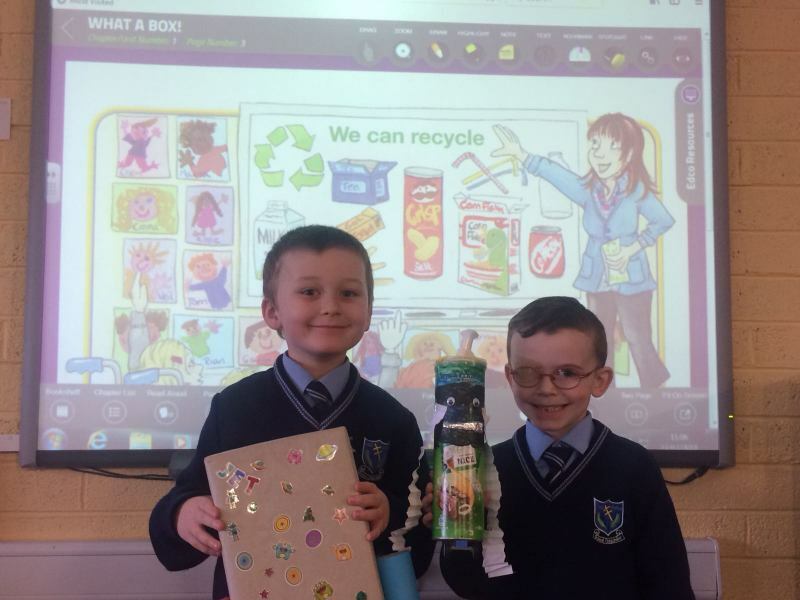 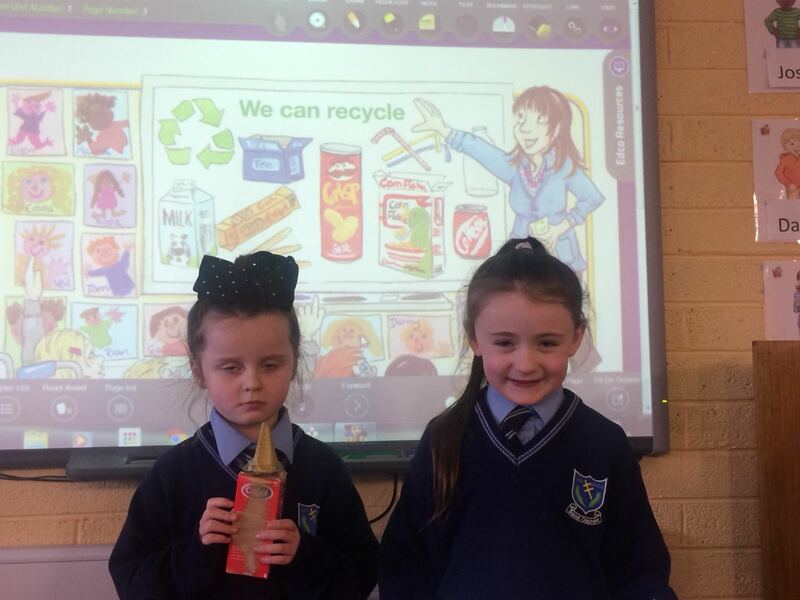 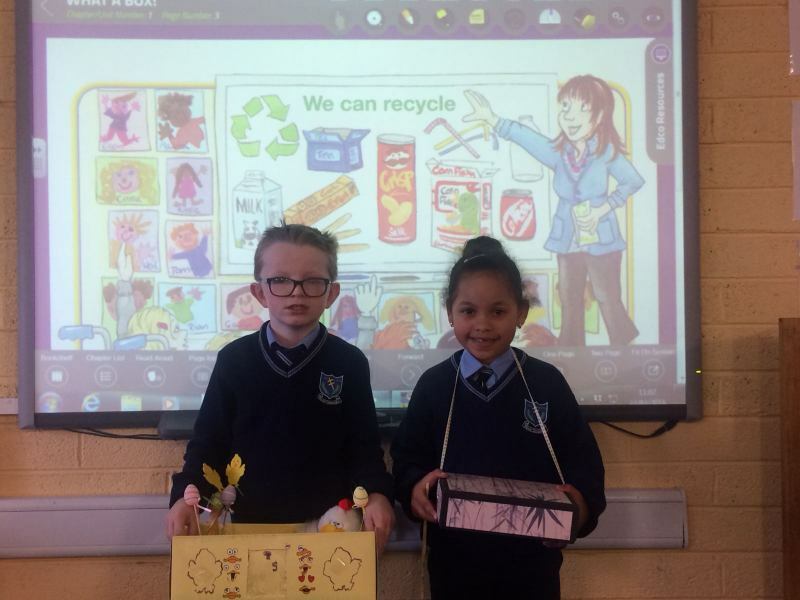 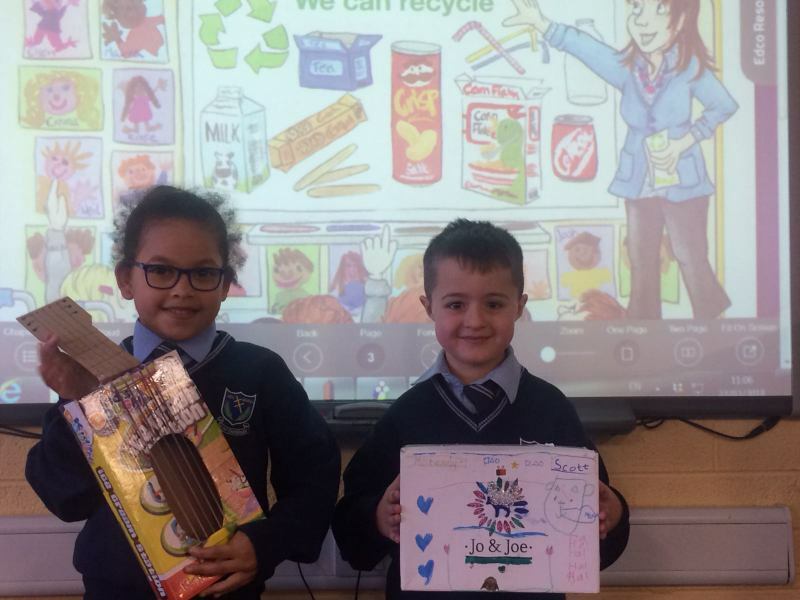 Senior Infants have been taking recycling very seriously of late. 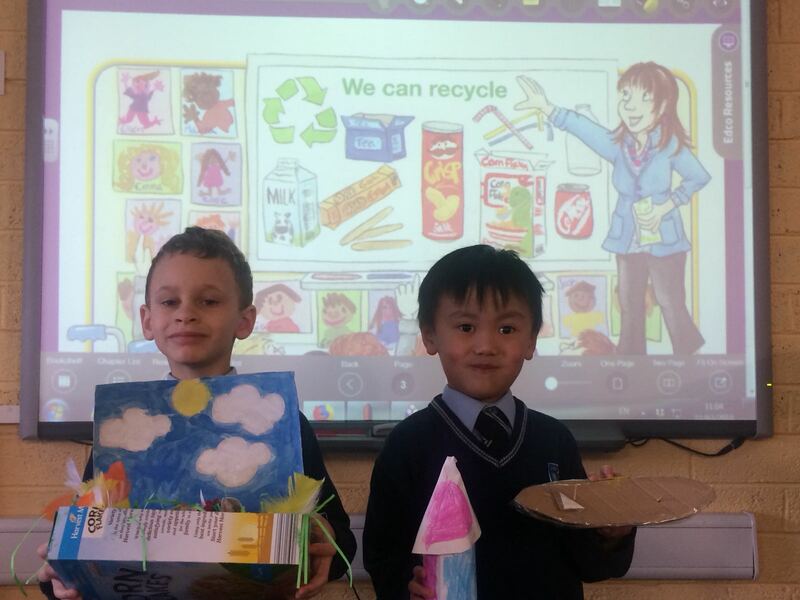 They worked with their parents to make some fantastic constructions with recyclable materials. 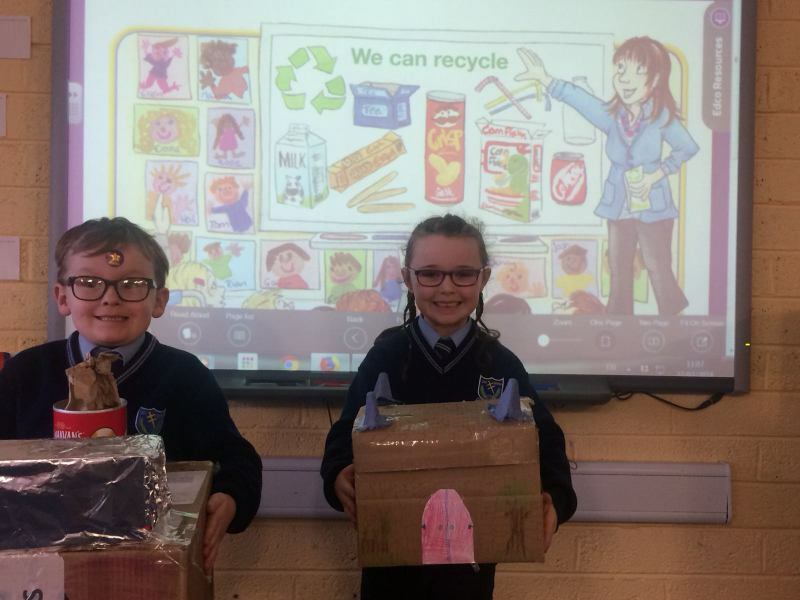 They took inspiration from their reading scheme Big Box Adventures. 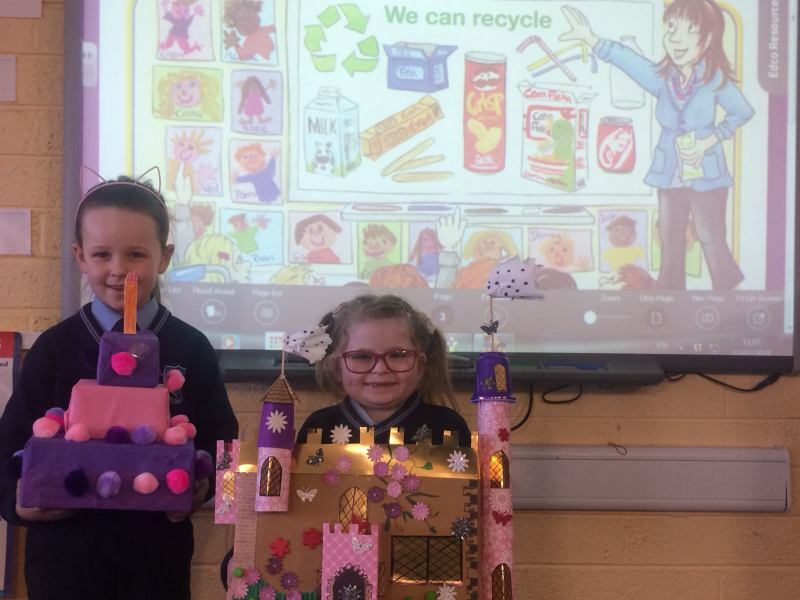 Well done boys and girls…we are very impressed!